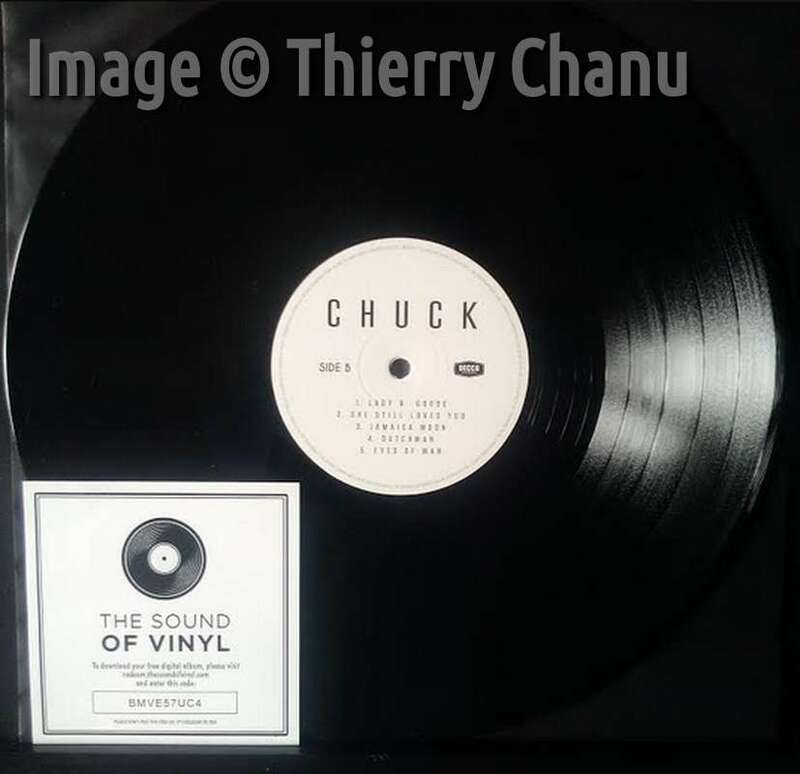 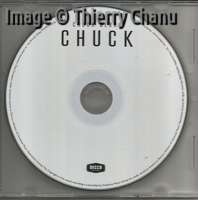 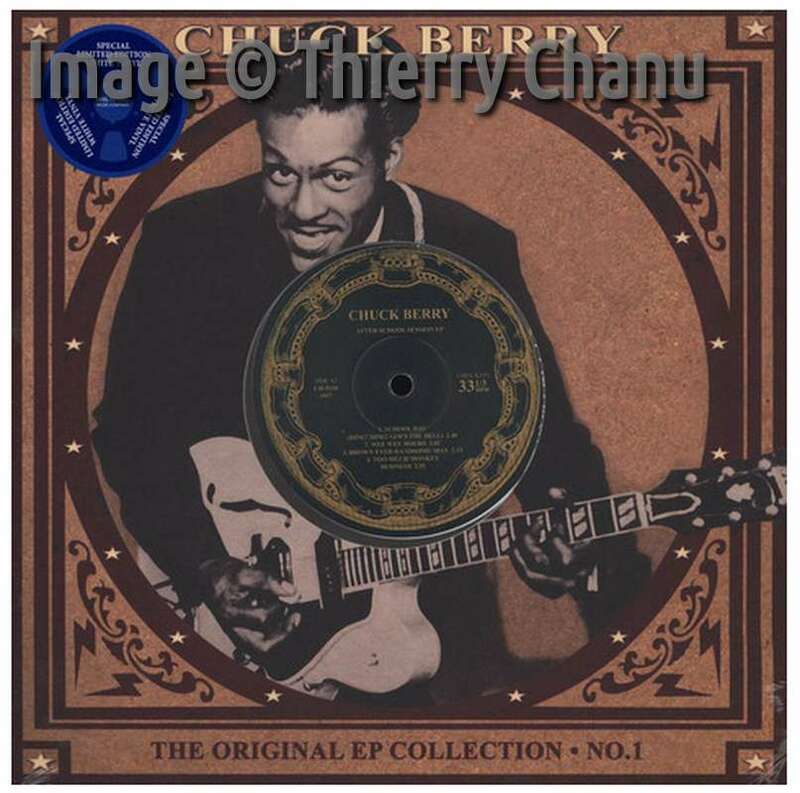 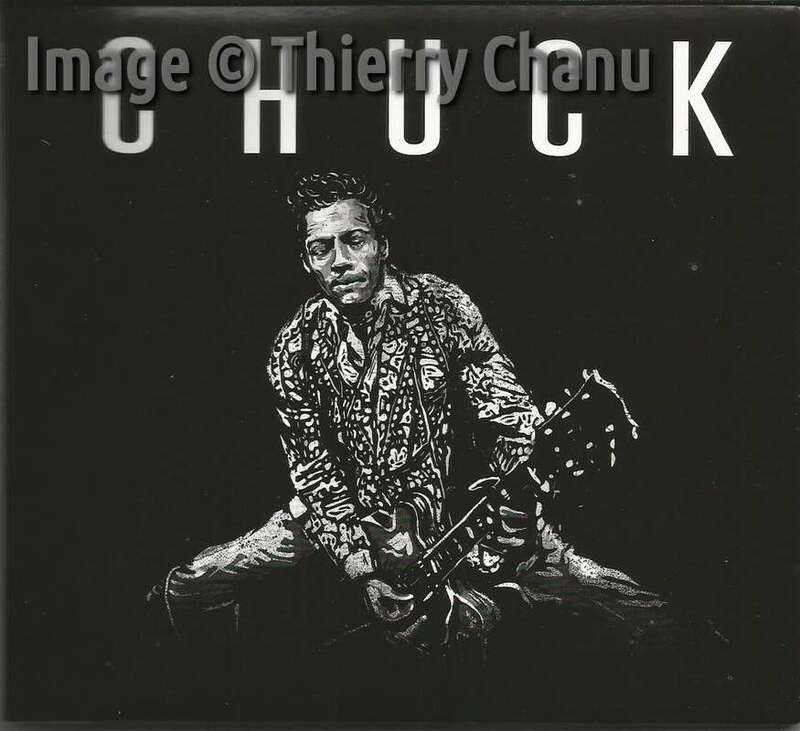 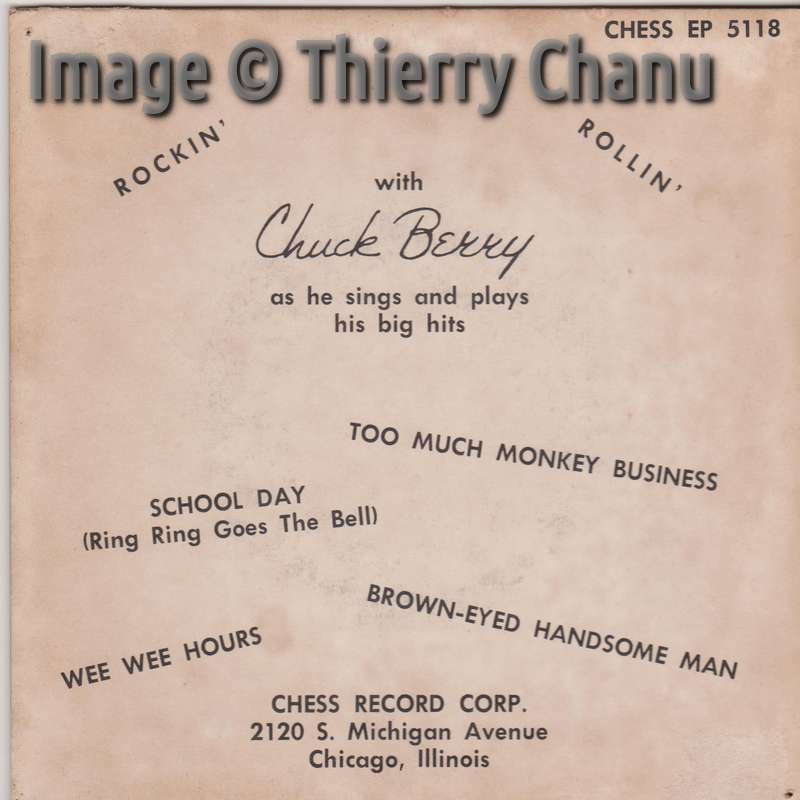 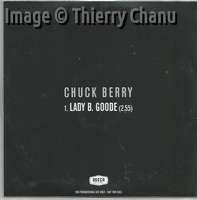 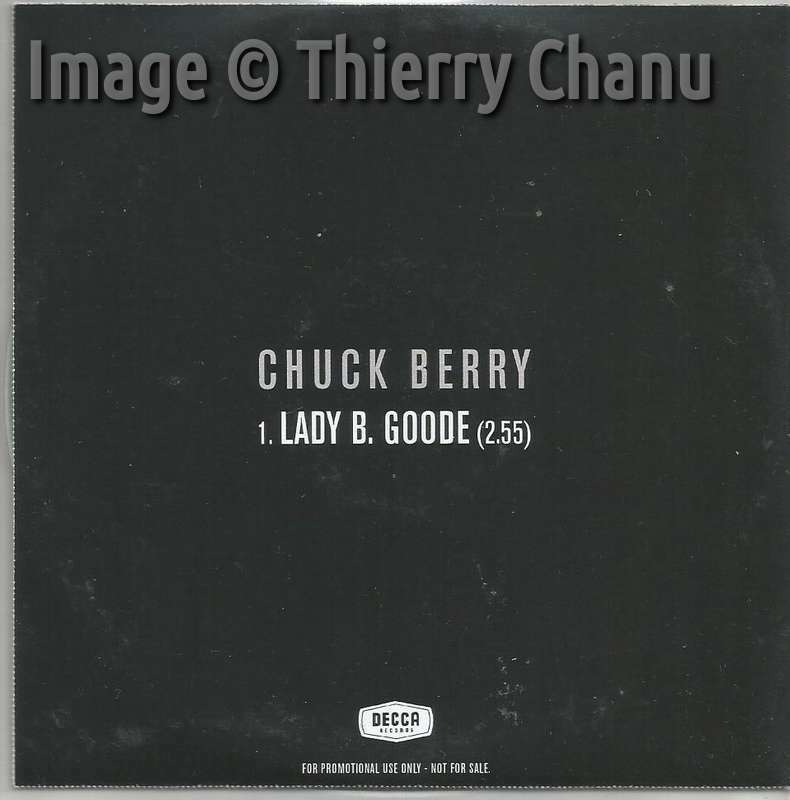 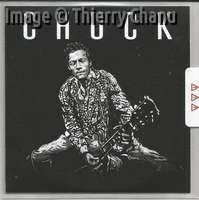 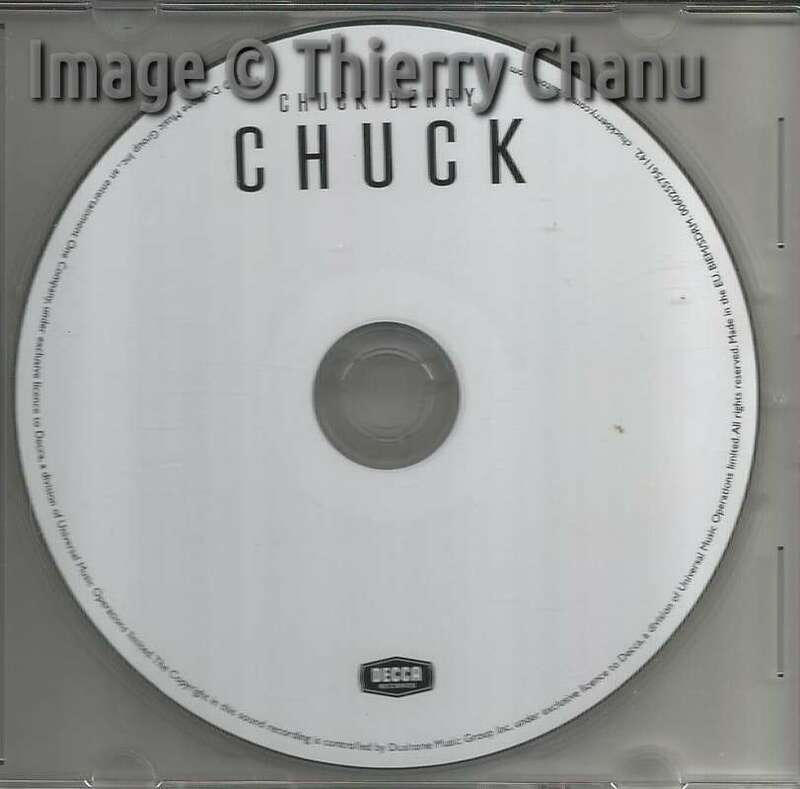 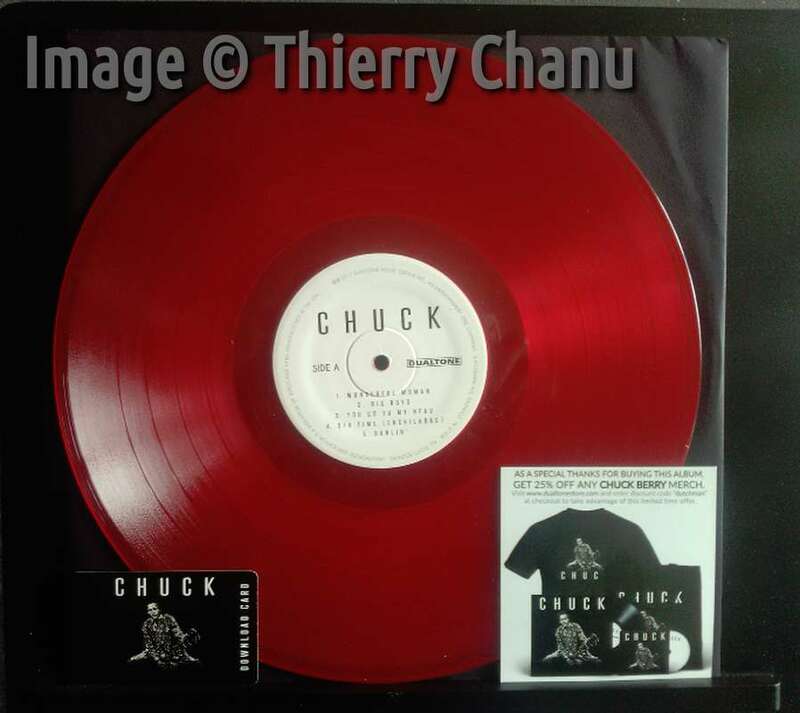 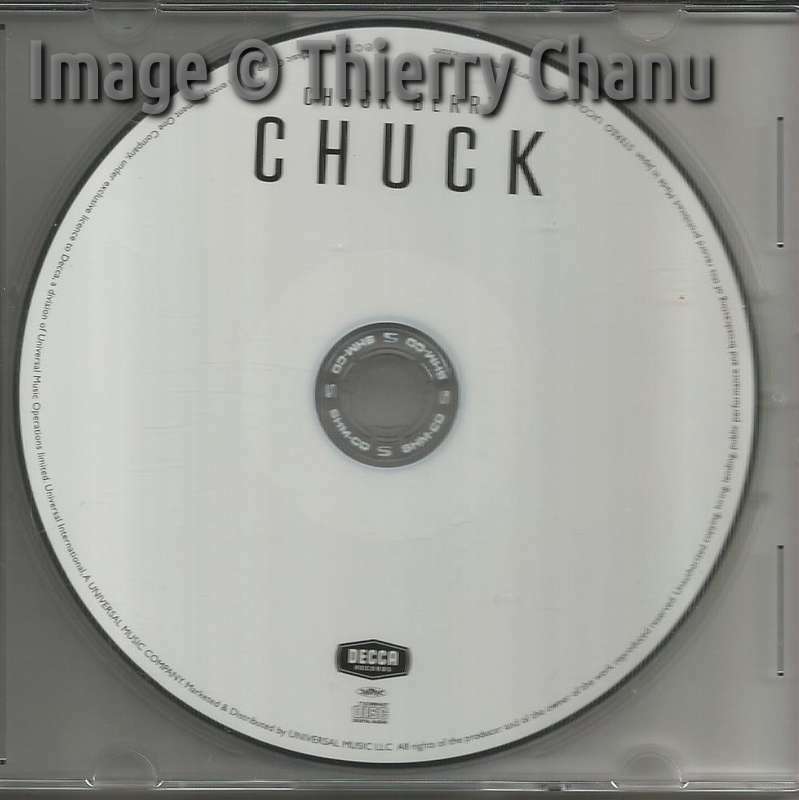 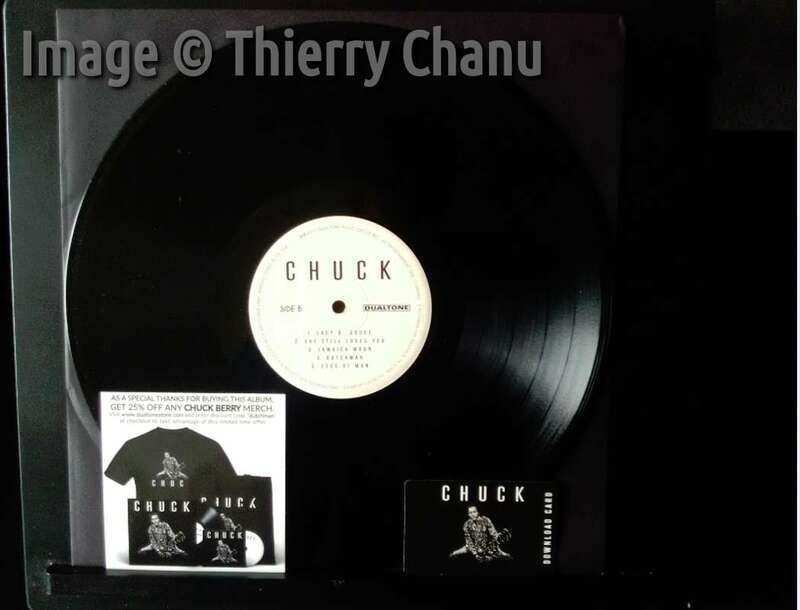 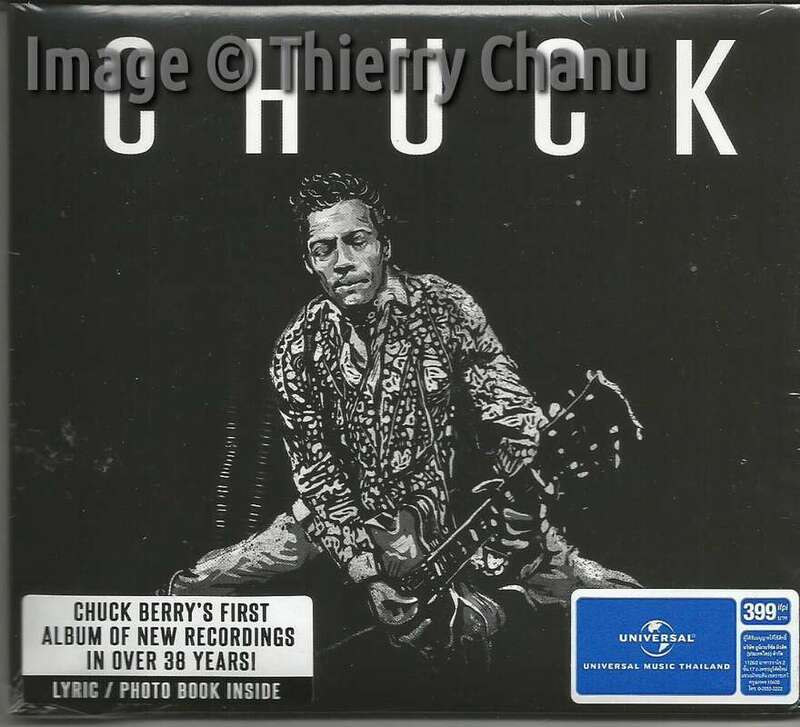 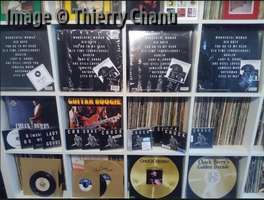 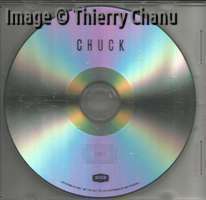 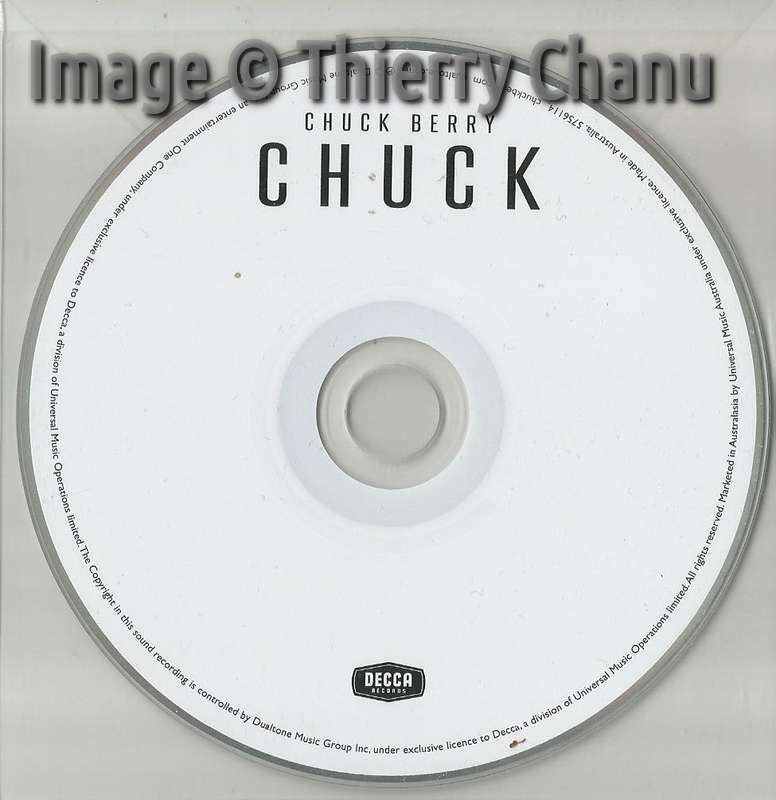 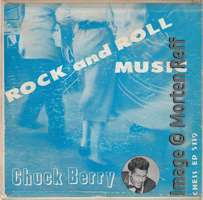 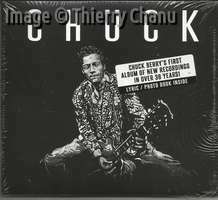 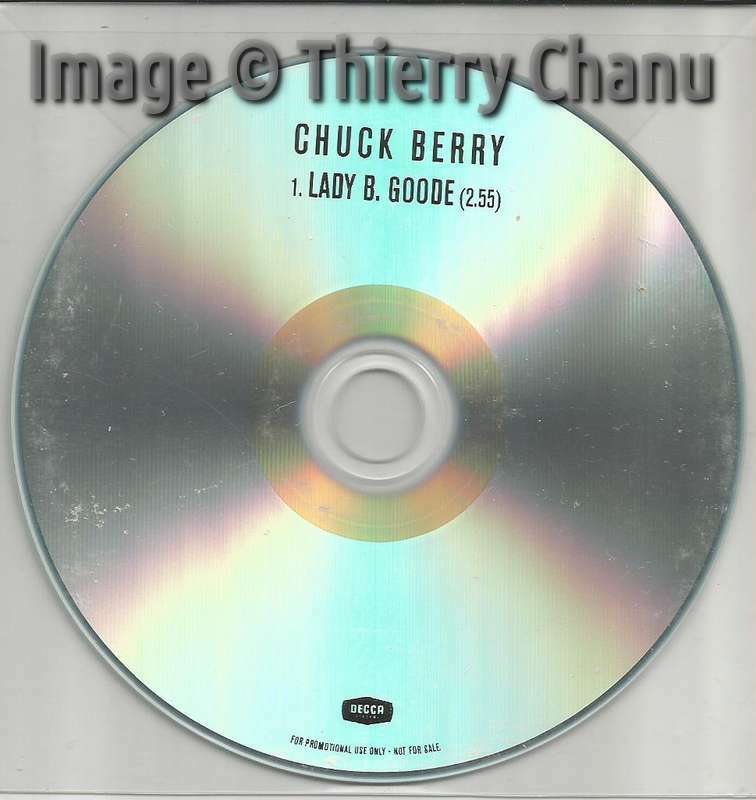 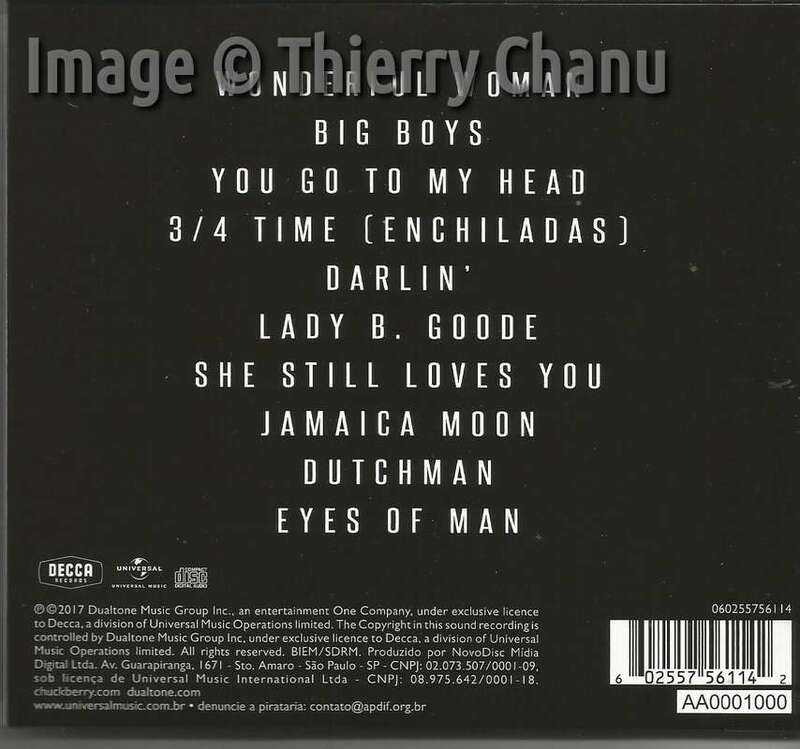 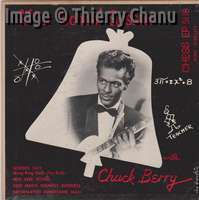 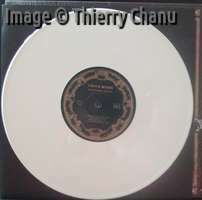 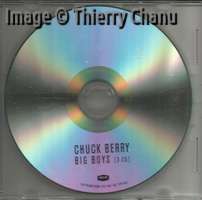 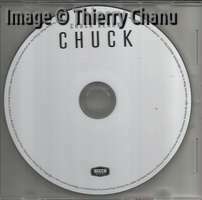 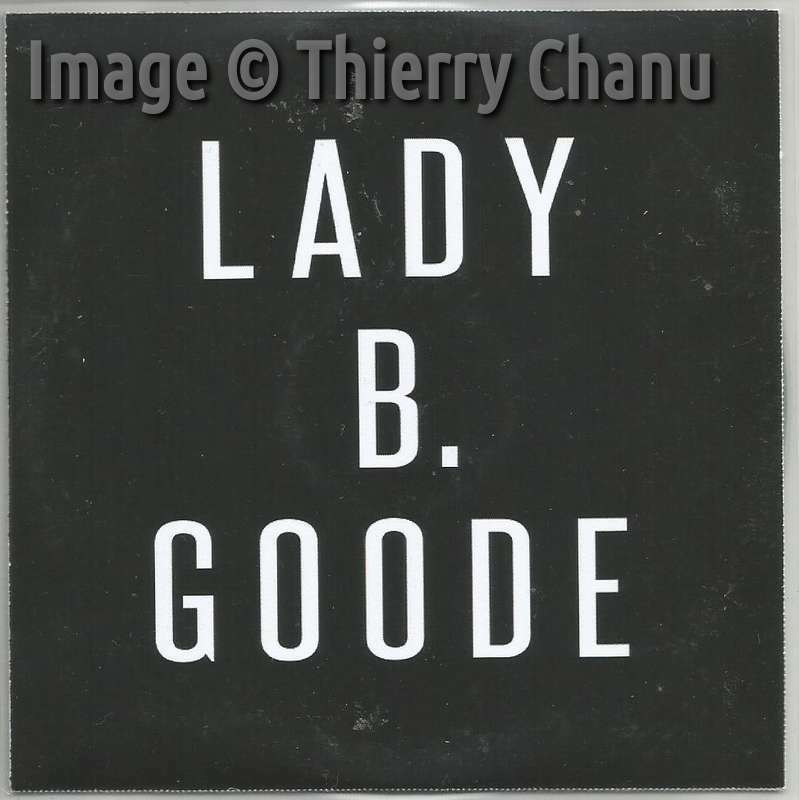 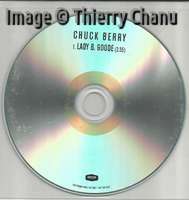 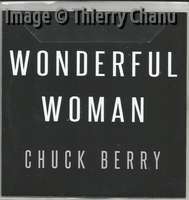 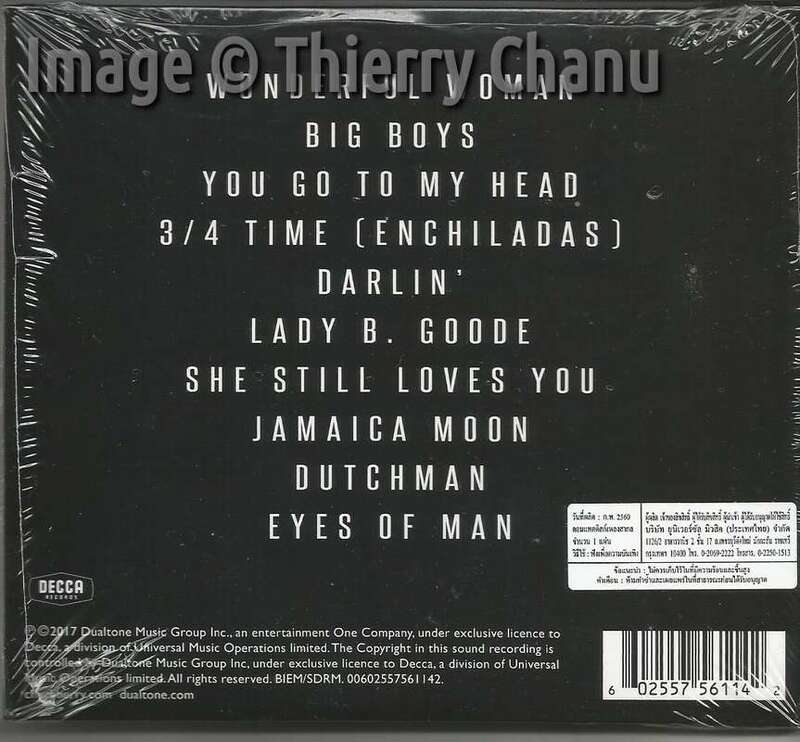 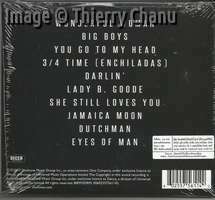 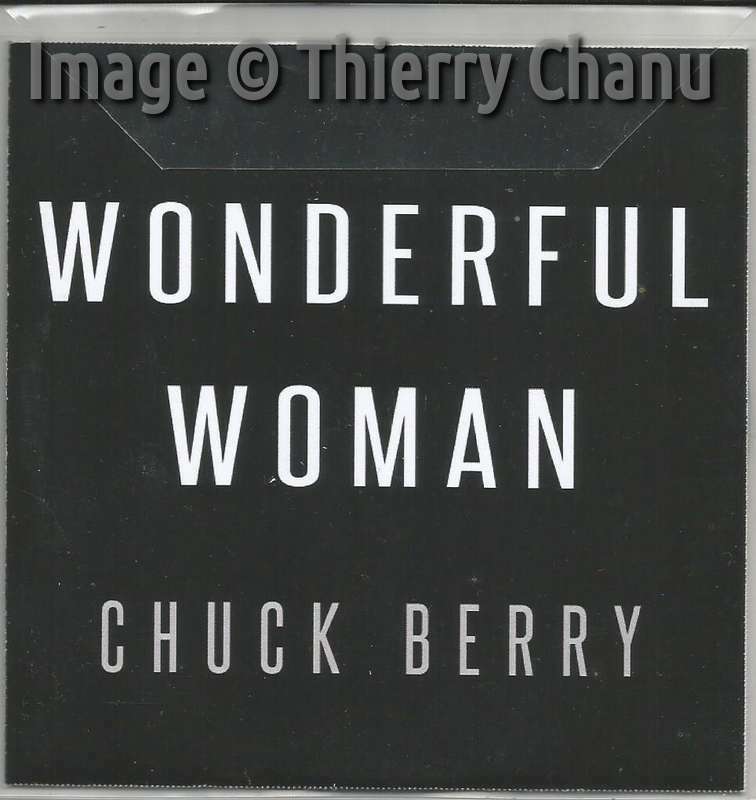 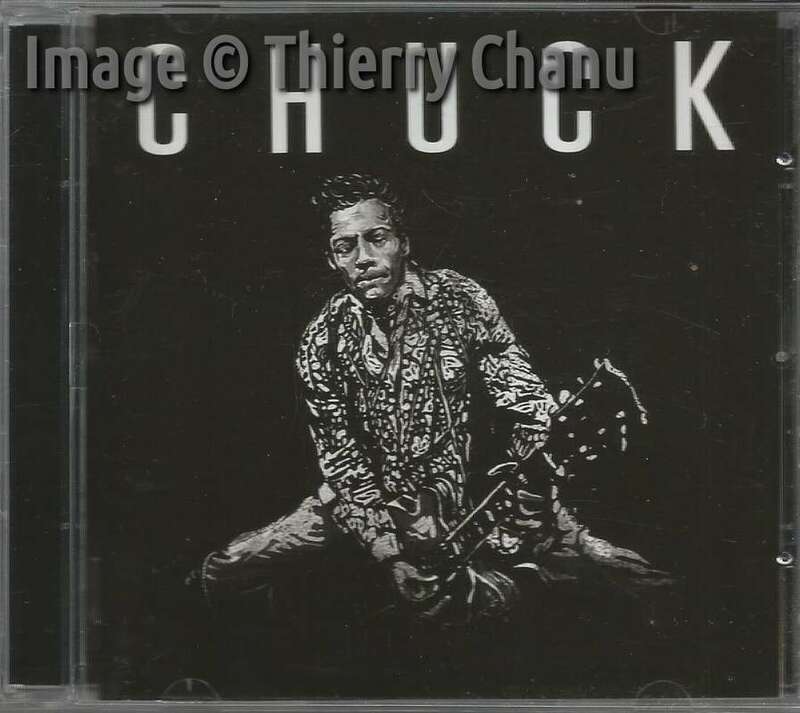 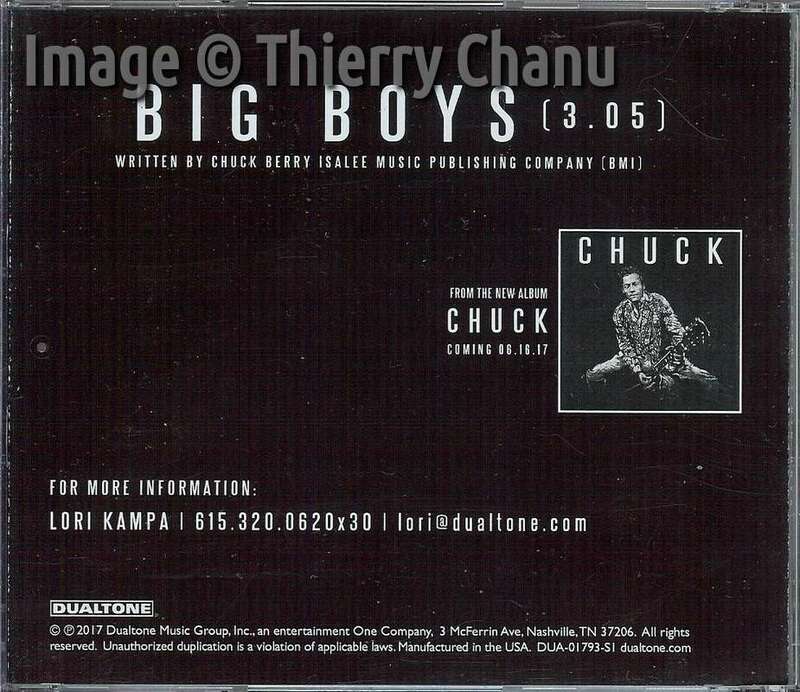 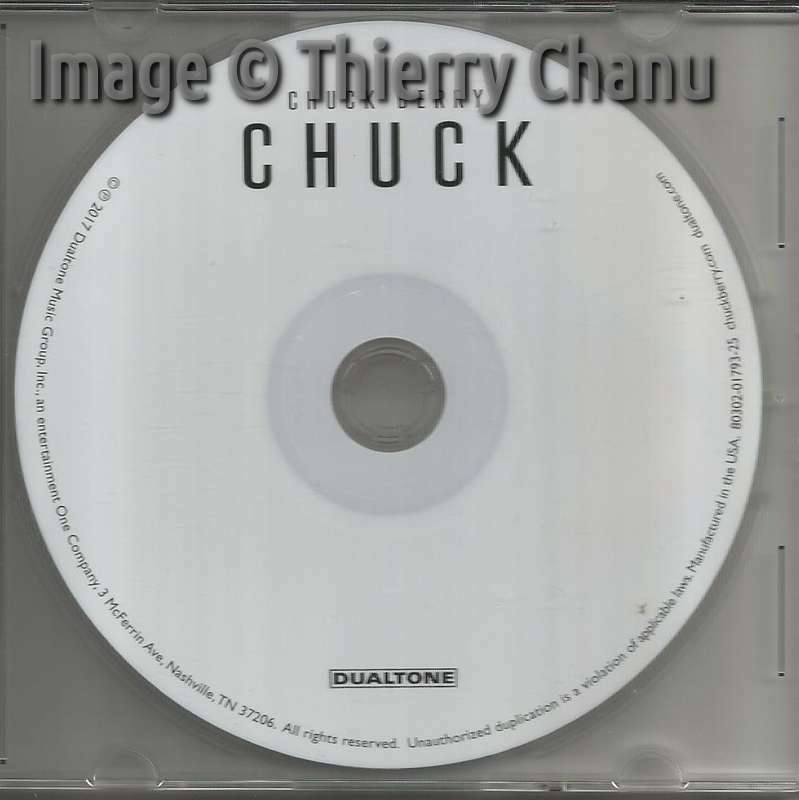 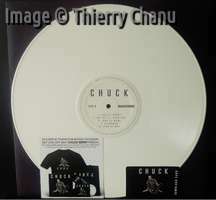 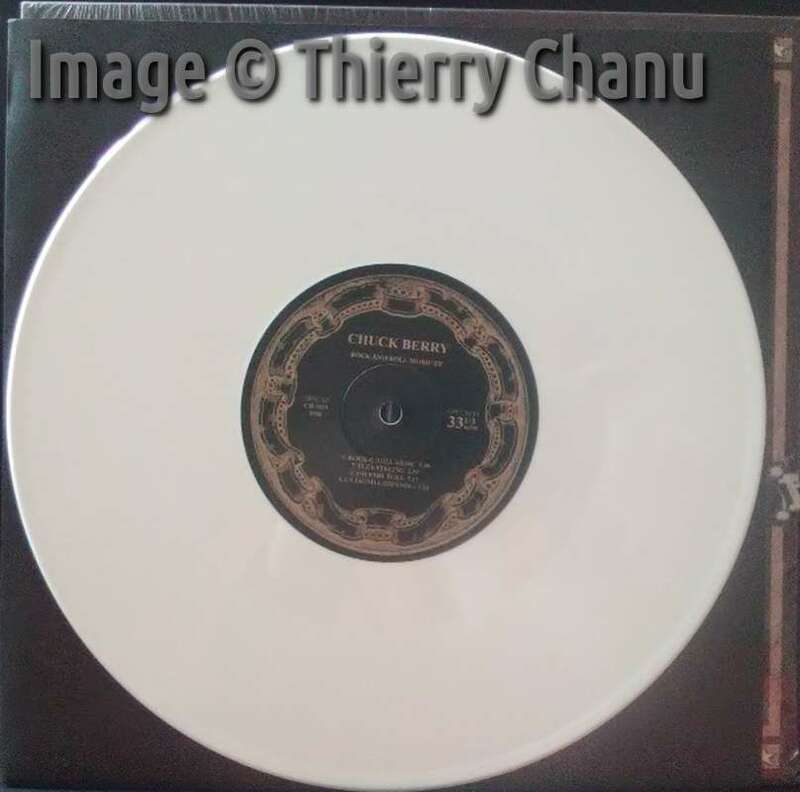 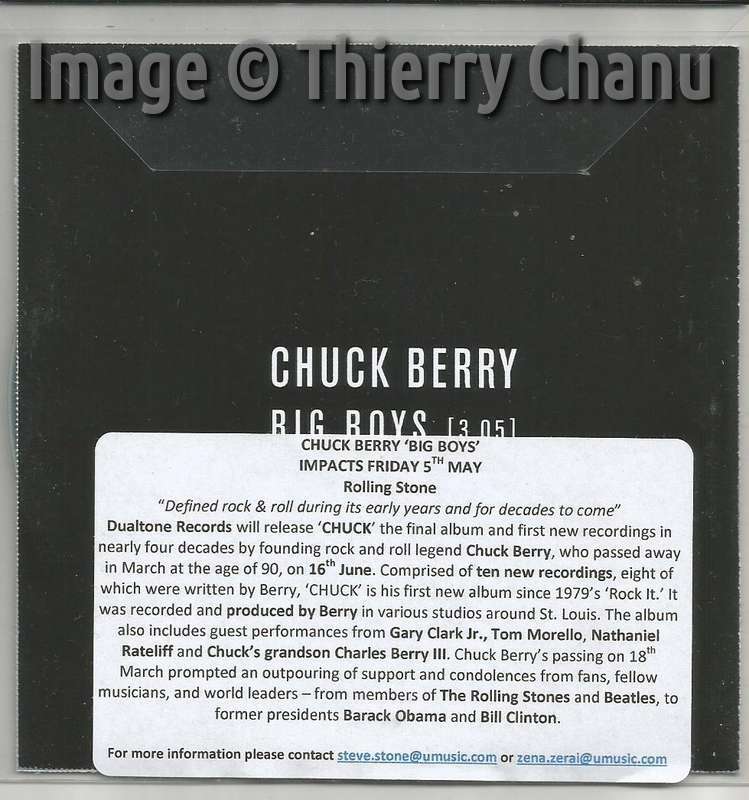 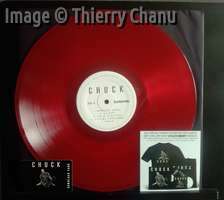 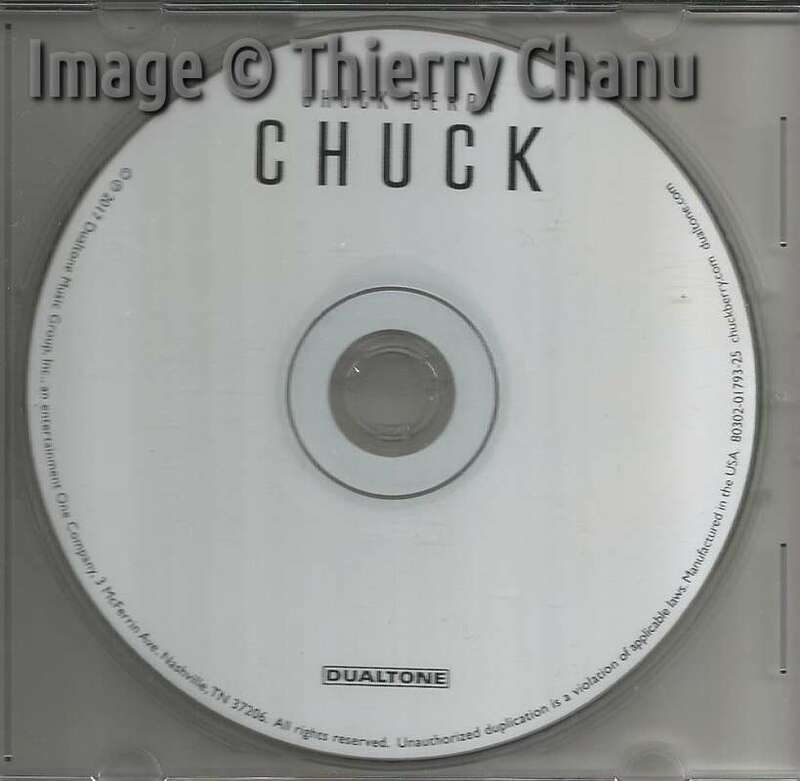 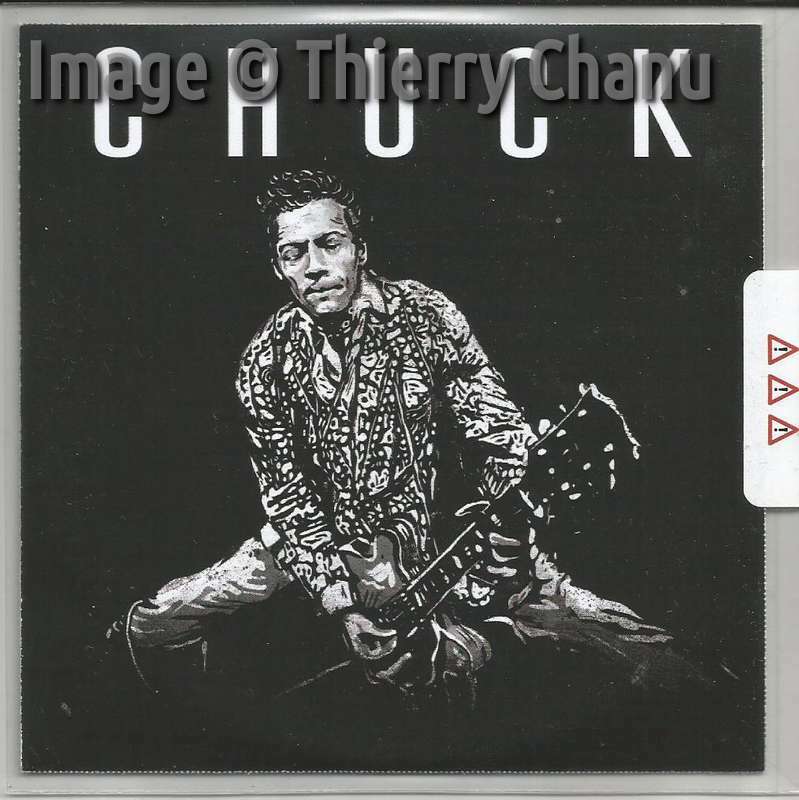 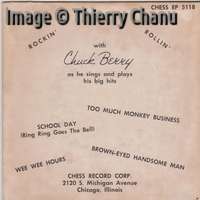 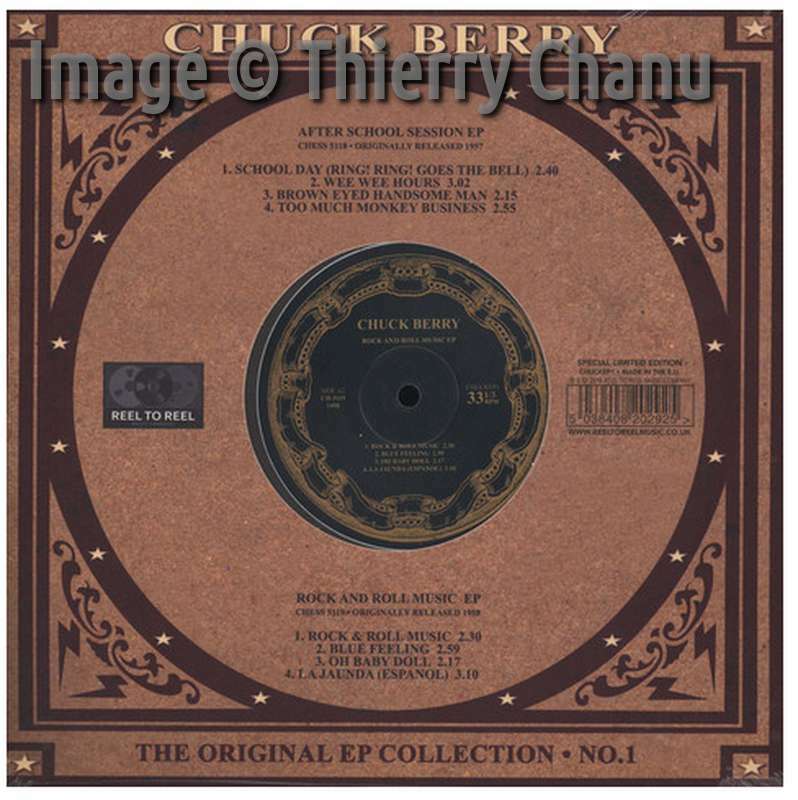 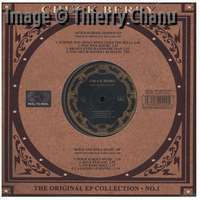 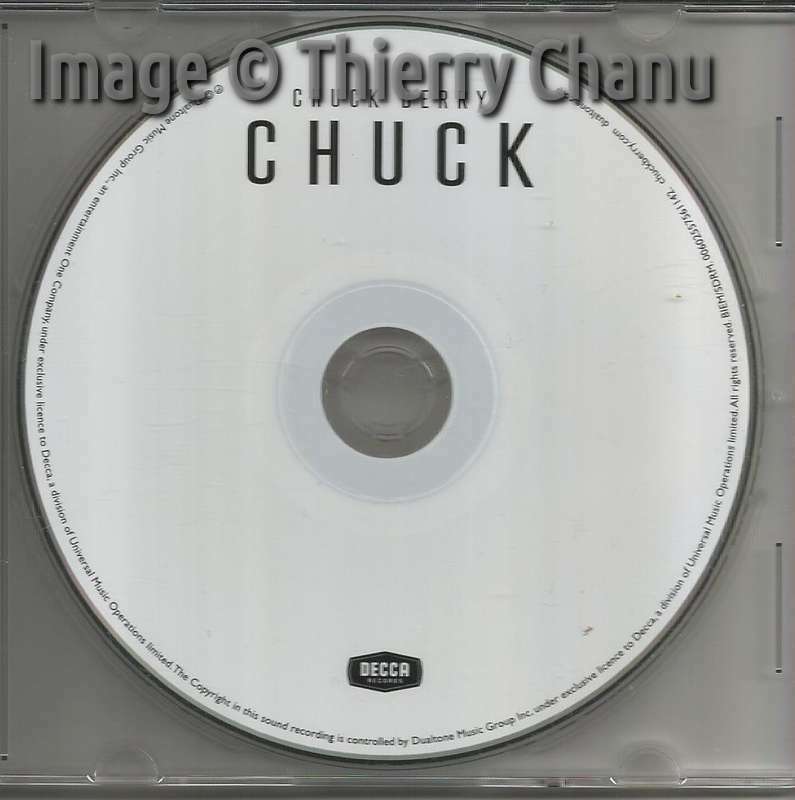 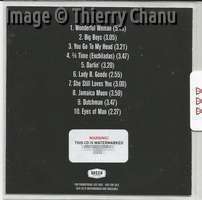 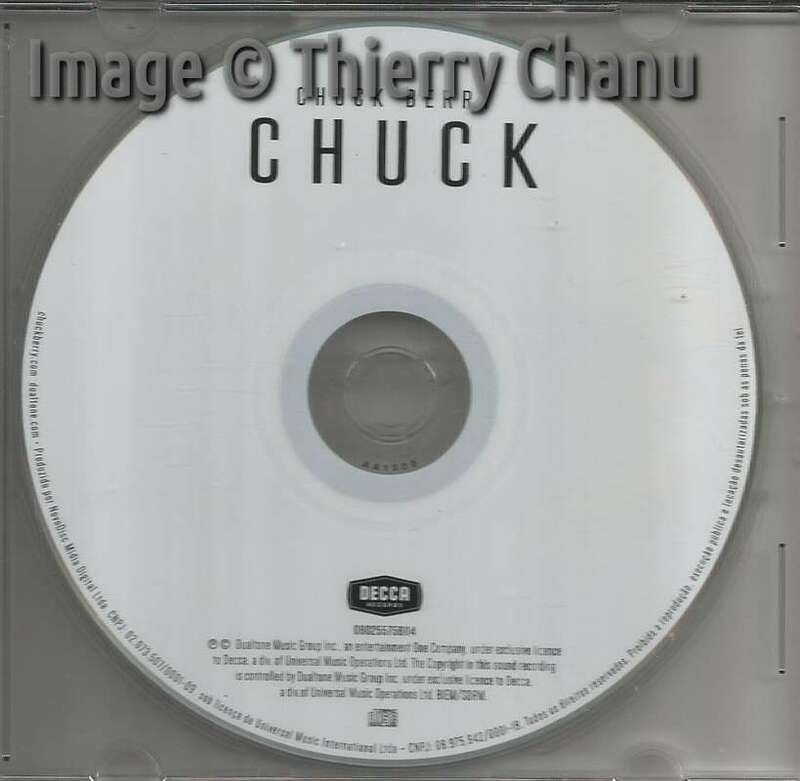 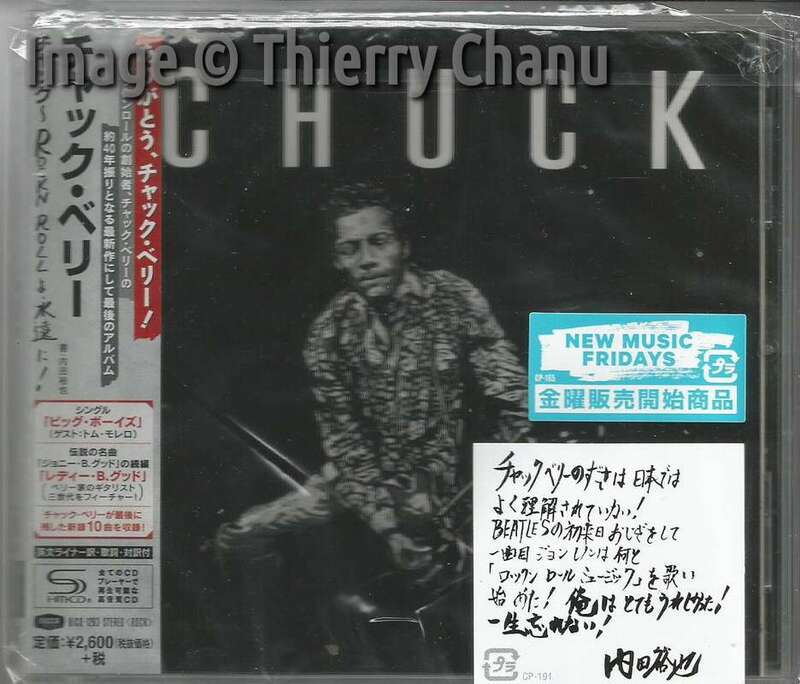 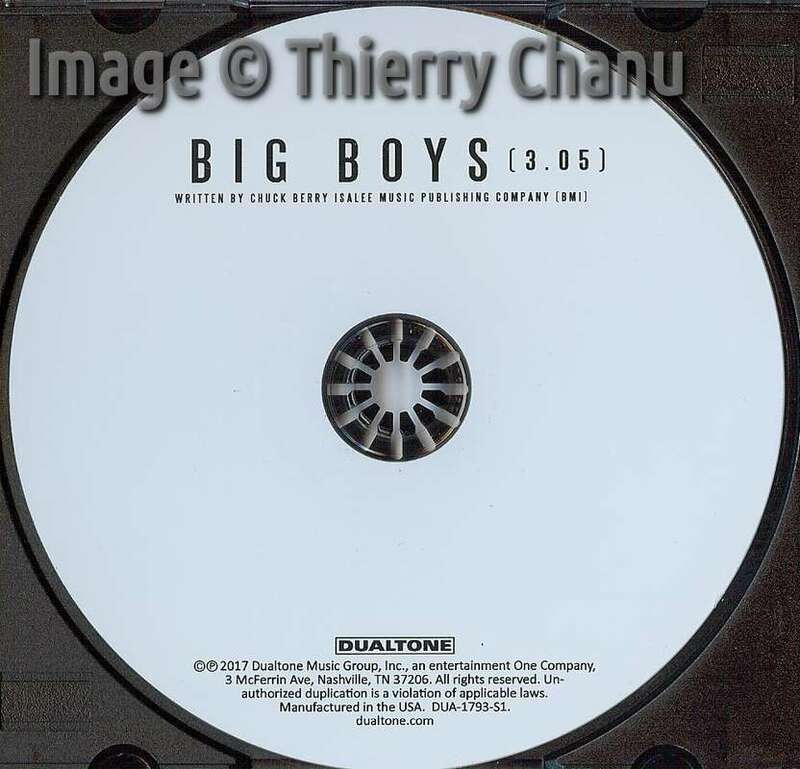 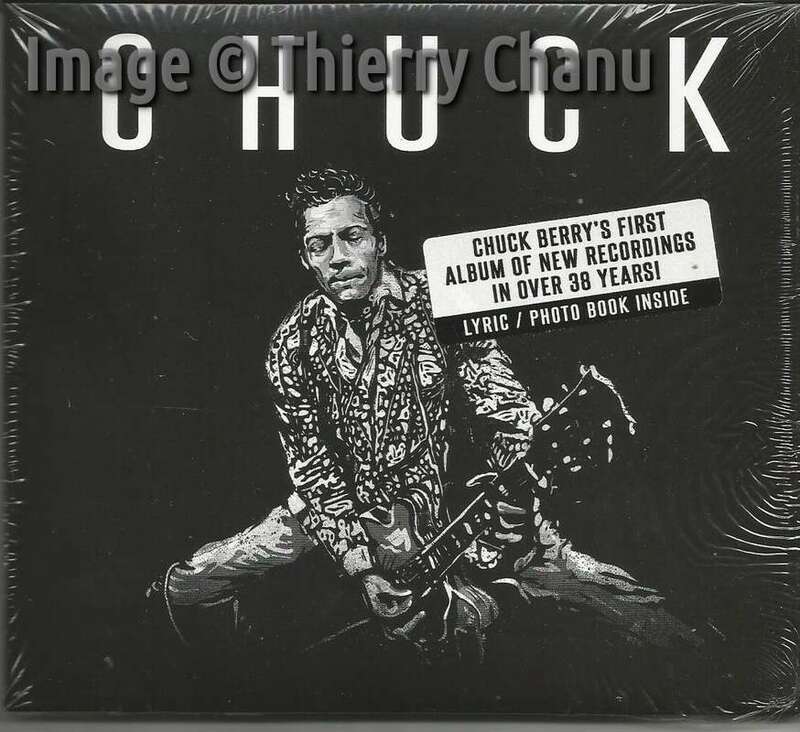 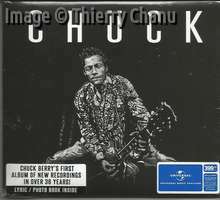 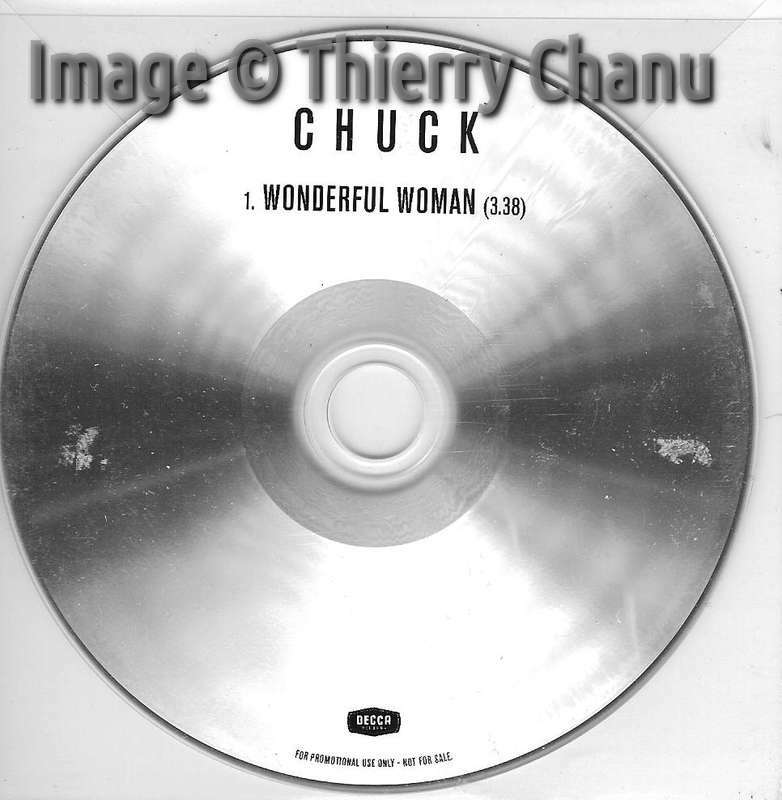 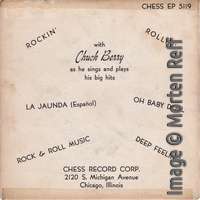 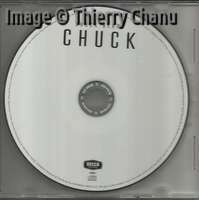 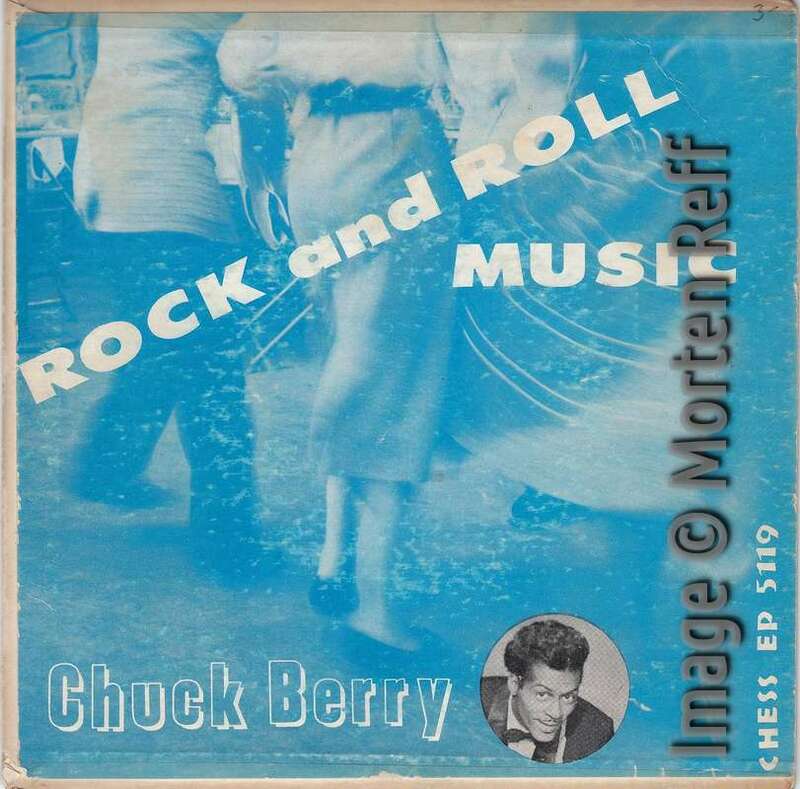 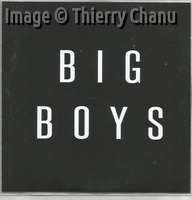 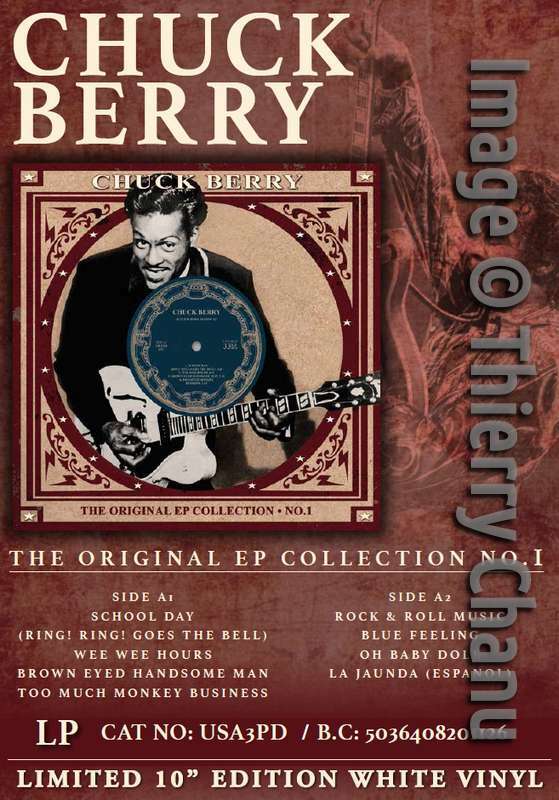 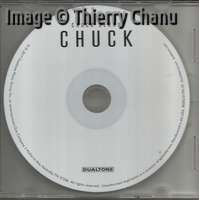 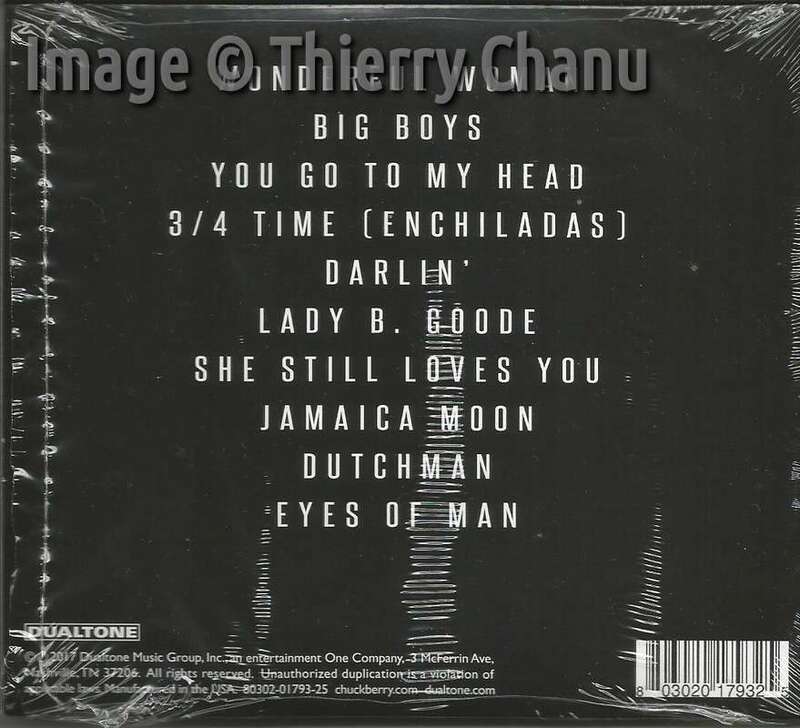 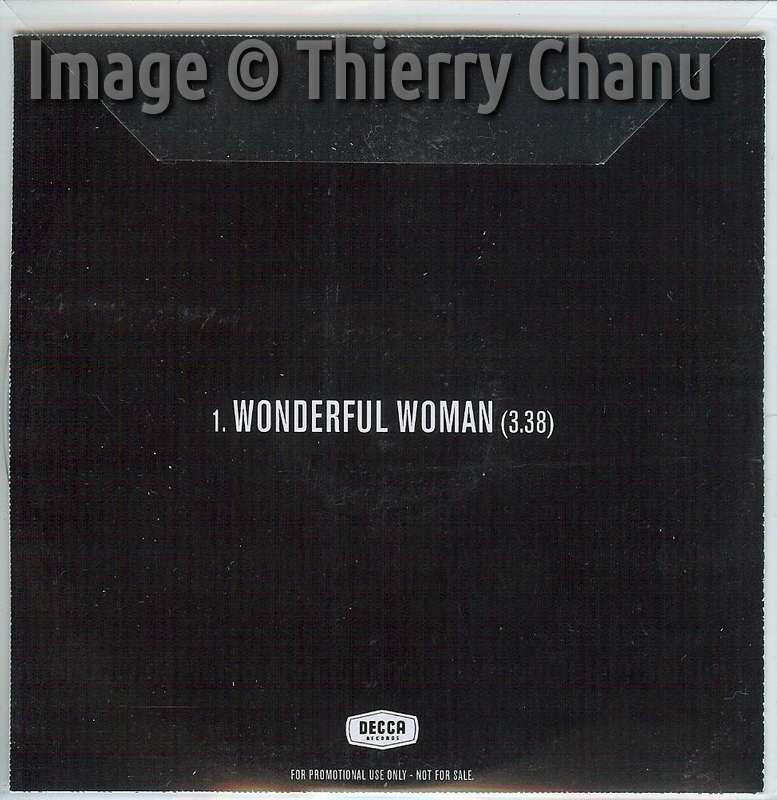 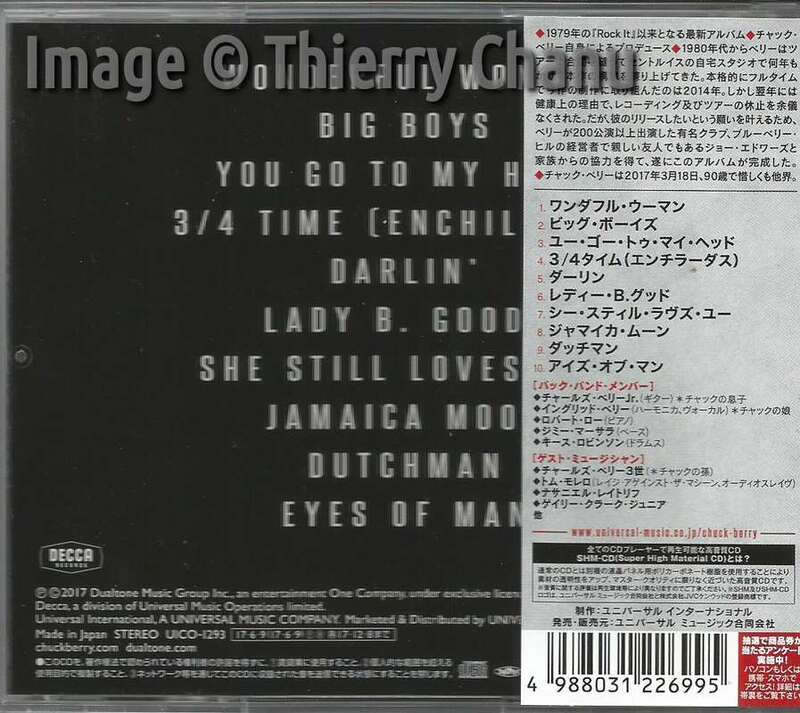 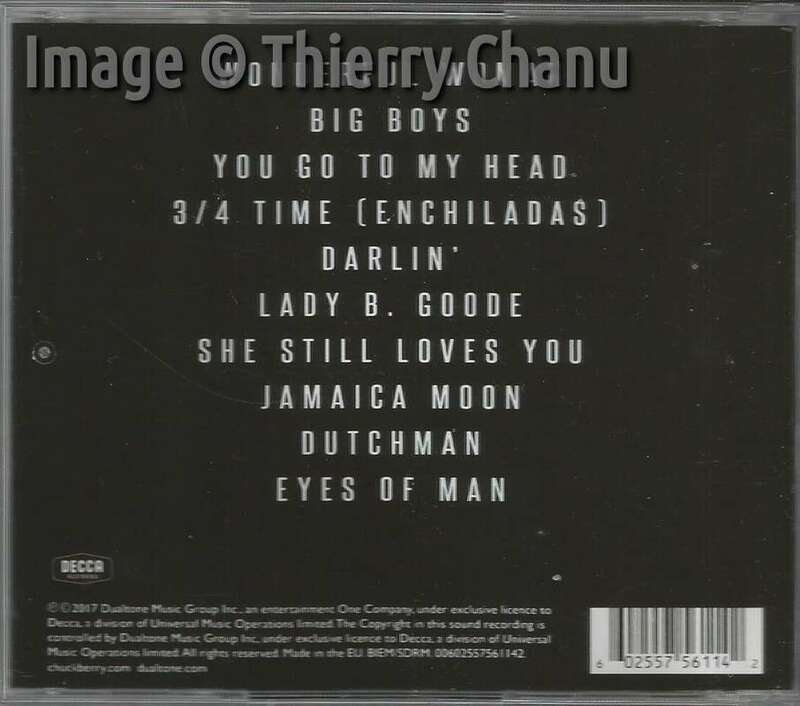 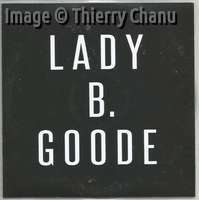 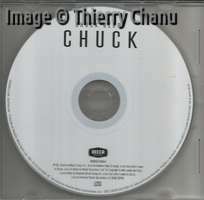 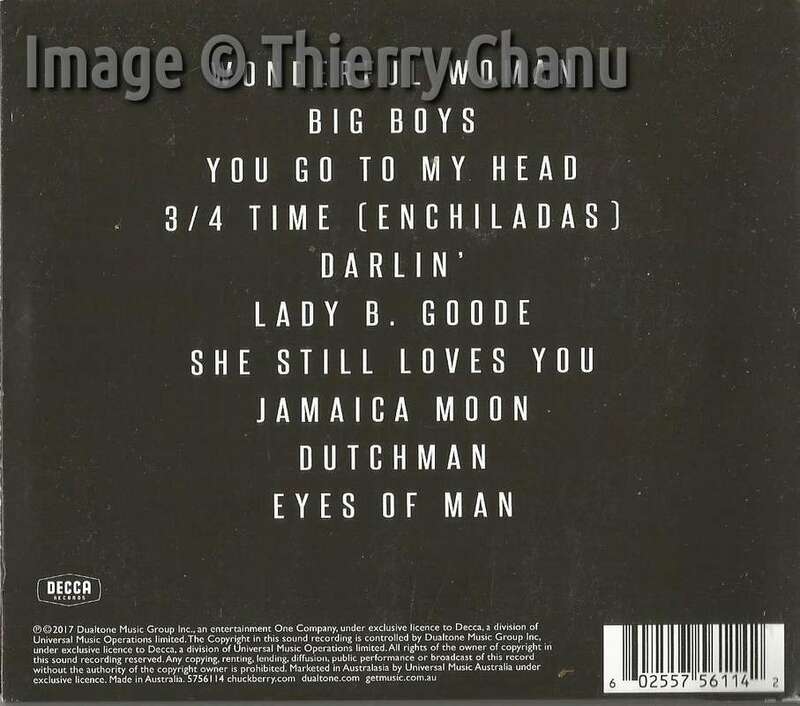 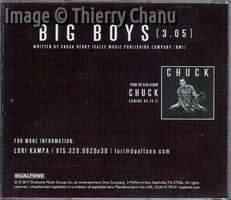 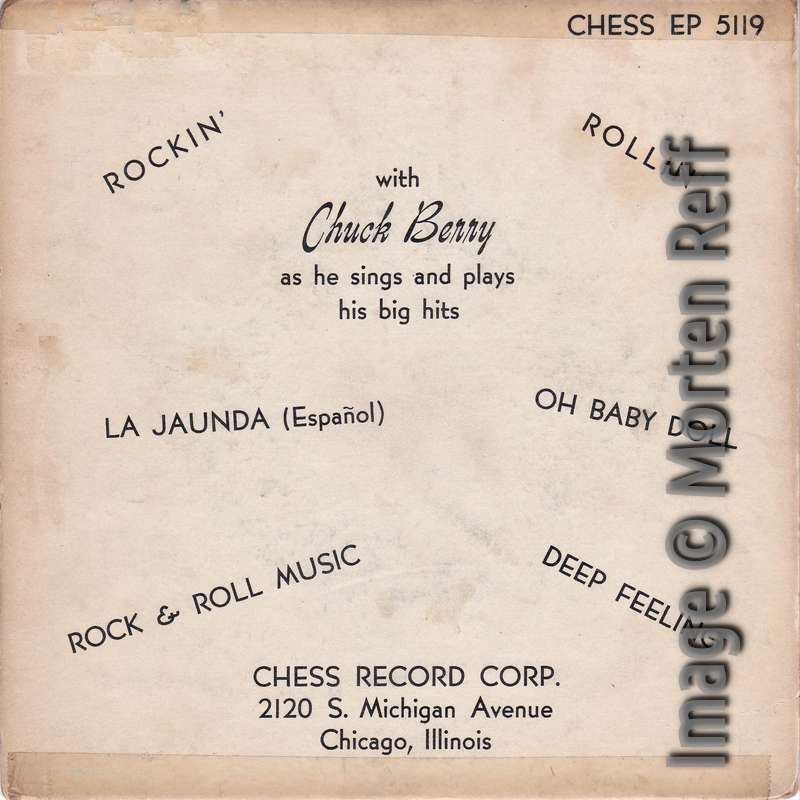 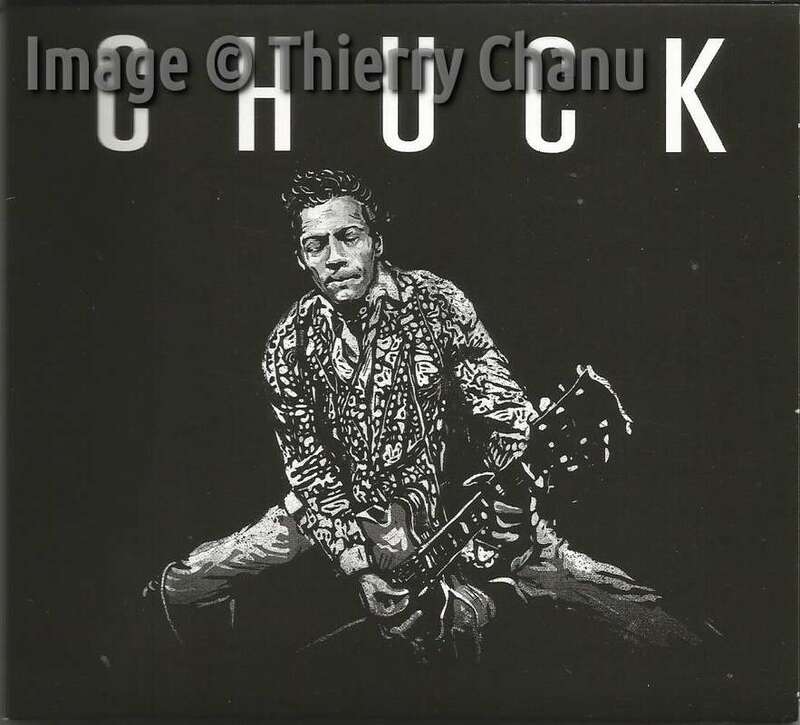 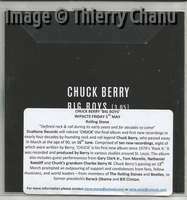 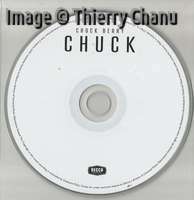 In June we started to make a list of variations of the CHUCK album we had found by then. 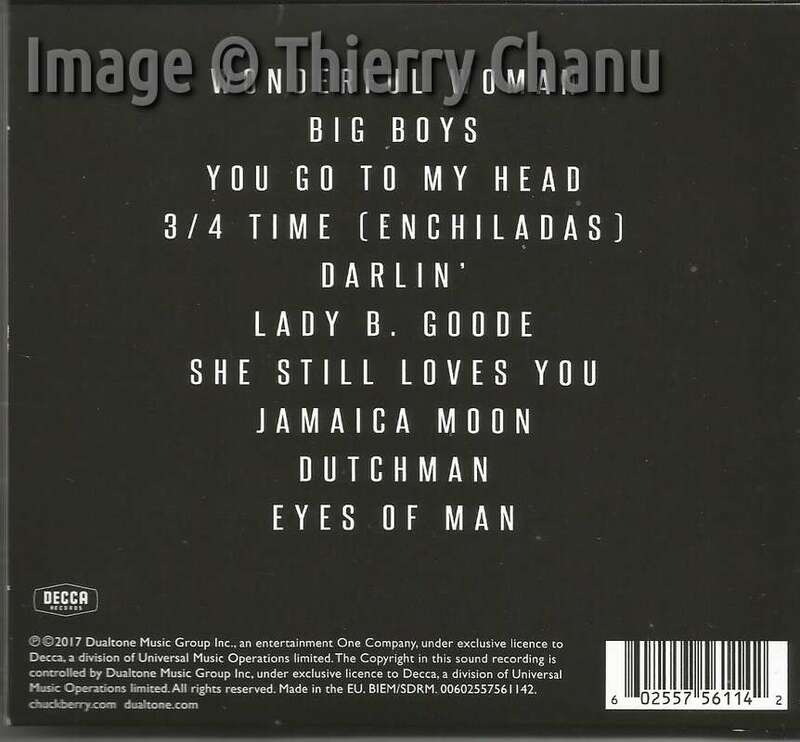 Here's a second, more complete list. 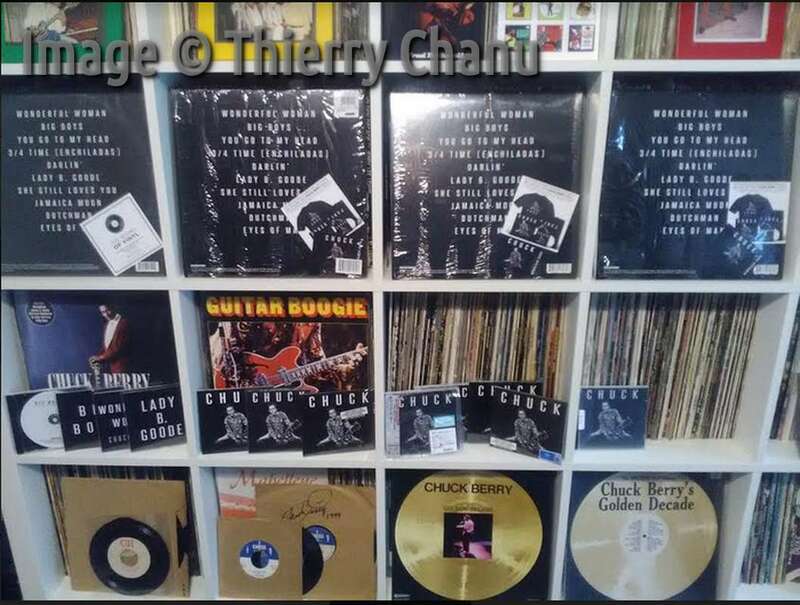 It's still not exhaustive, so if you have additions, let us know. 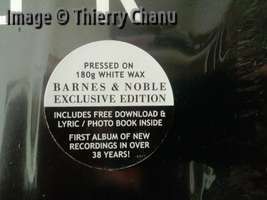 NOTE: Black is the rarest, red is for audiophiles, white is for the beauty. 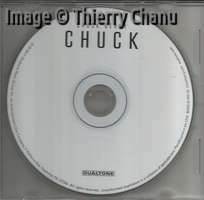 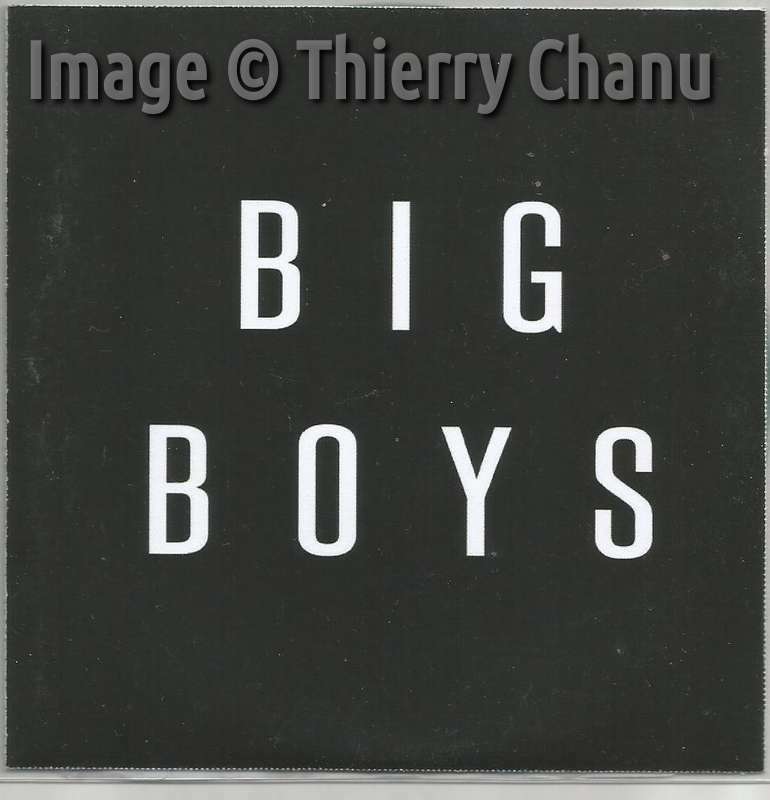 NOTE: If you have a friend who works for a media press agency or on the radio market THIS IS THE ONE TO HAVE. 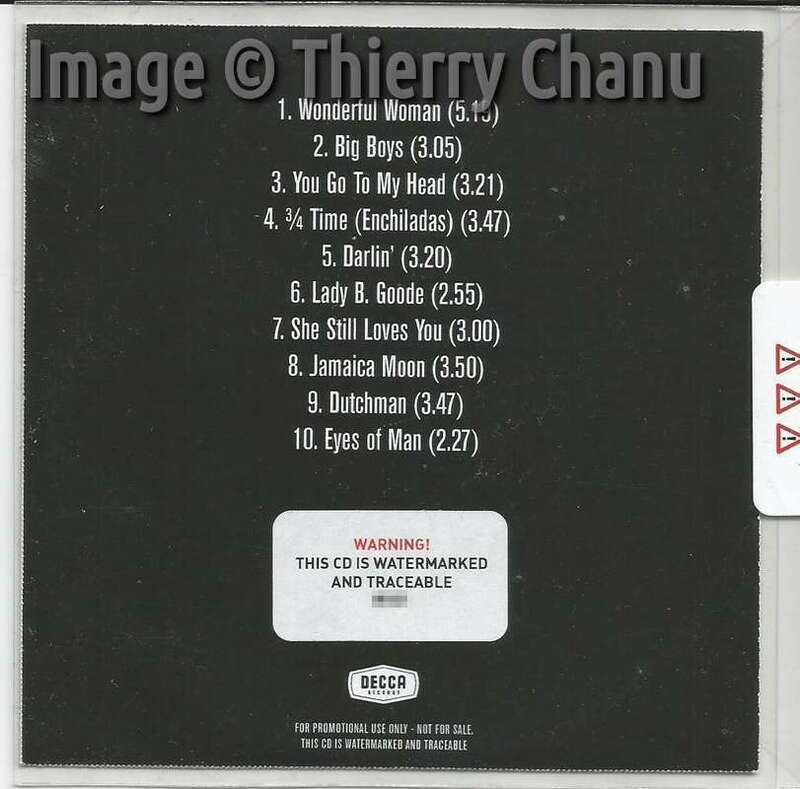 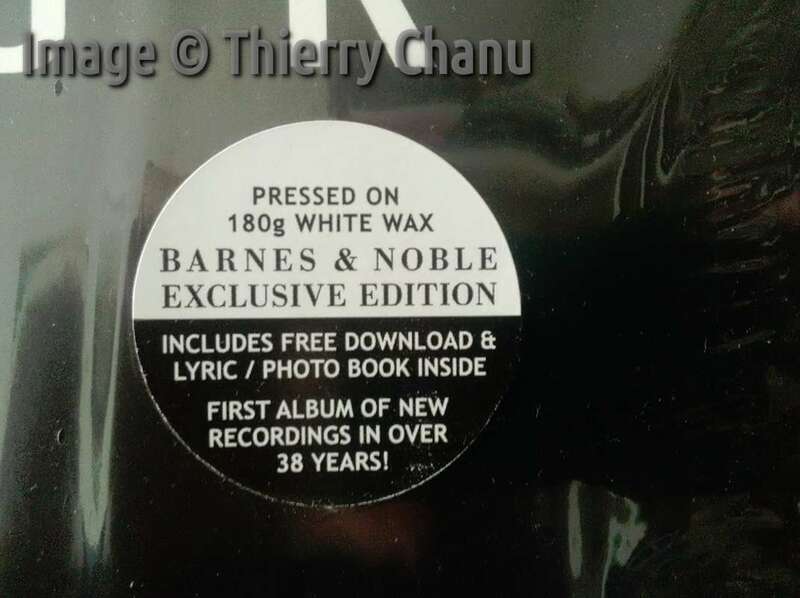 This edited version is 3:38 minutes instead of the album version which runs 5:19 minutes. 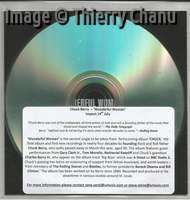 See the database for details.